For the treatment of mild to moderate pain including headache, migraine, neuralgia, toothache, sore throat, period pains, aches and pains, symptomatic relief of rheumatic aches and pains and of influenza, feverishness and feverish colds. 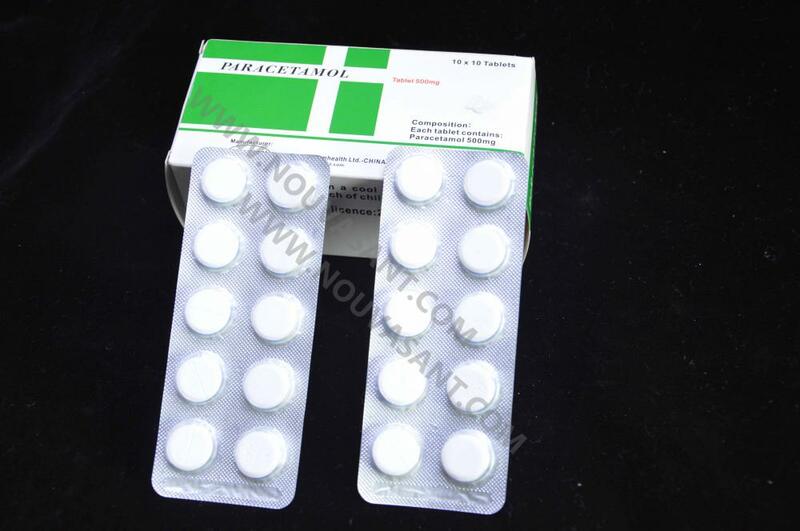 Looking for ideal Paracetamol Tablets 500mg Manufacturer & supplier ? We have a wide selection at great prices to help you get creative. All the Tablets are quality guaranteed. We are China Origin Factory of 500mg. If you have any question, please feel free to contact us.